Awano Food Group: in the market since 2009, AWANO has its roots in much older history that originated in Japan back in the 80’s. Today AWANO has gained a lot of ground within the main fast-growing animal protein consumption markets in the world where we have positioned ourselves strategically. Our offices are located in Singapore, Taiwan, China, Hong Kong, Japan, USA and Germany, where AWANO operates its own beef and seafood production as well as outsources and distributes pork meat and other animal protein products. On the production side, the group of companies owns beef cattle in the USA, Japan and Australia producing beef meat for local and international markets, toll processing its 100% Angus beef and 100% Japanese Wagyu animals with professional and worldwide certified abattoirs in those countries. The company also has its tentacles in the Fish and Seafood business owing to participation in MARTEC in Costa Rica, a local fish farming company producing Red Snappers and other Wild Caught Fish. Apollo produces live Fish (Grouper, Coral Trout and Sea Bass), Shrimps, Lobsters and Crabs out of its local production in Singapore, Brunei, Japan and China, where AWANO is a partner and helps commercially with international markets. Our Retail shops in the USA (M.EAT) are servicing the most quality demanding consumers in the world, as well as our restaurants, are serving Europeans and Americans at high levels. Our values are founded in determination, sacrifices and humbleness shown by the pioneers of our company. We are committed to operate with absolute integrity in every aspect of our business and in the markets we operate. Our vision is to become a competitive food group in safe, secure, integrated and transparent supply-chains to satisfy needs of our customers. 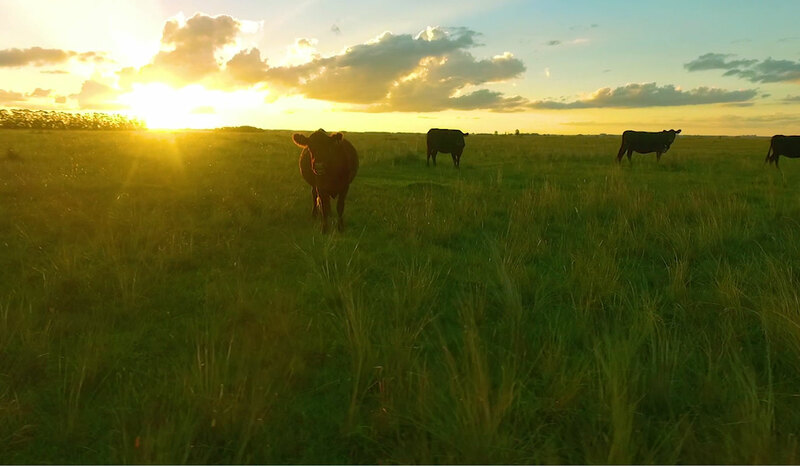 Our hormone free angus cattle are finished in Oklahoma while nourishing in high quality grain and care. All cuts and packaging are standardized for the customer and their end users. Our top-class Wagyu beef farms are in Hokkaido (北海道), the northernmost island of Japan, which has been famous for quality food due to its farming and climate conditions. Raising Red Snapper in an ocean farm in Costa Rica, Fish and Seafood in Southeast Asia, our production is fresh and ready to supply the most exigent markets in the world. 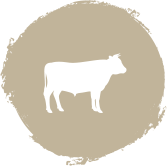 Our team of experts have been able to ensure we have the best livestock genetics to provide the most suitable product for each market and client. 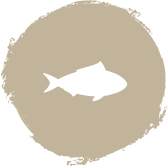 From Costa Rica, we are proud to provide fresh fish. 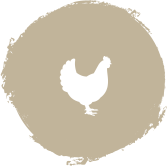 Our farm is fully integrated from hatchery to processing to guarantee freshness and quality. 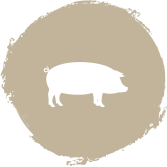 We are professionals in pork and have gone across the main global markets to ensure the best fit to AWANO customers. Our reach of meat extends to fully integrated supply chains of chicken to duck and goose liver. Copyright © 2017 Awano Food Group Pte Ltd All rights reserved. Website Design and Development by UtoMedia.